Browse through thousands of Bay Roberts, NL single-family homes for rent and find the one that’s right for you! Check out our neighborhood maps, see area facilities and amenities and compare up to 4 chosen rental properties. 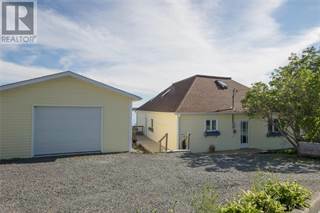 Rents for single-family rental houses in Bay Roberts, NL range from $1,400 to $1,400. Point2 Homes provides access to a wide selection of rental houses, as well as lots of relevant information on the real estate market in Bay Roberts, NL, and gets you in direct contact with Bay Roberts, NL REALTORS®.